Whether you’ve experienced a vehicle breakdown in Wanneroo or you want your vehicle transported to a different location, our team of professionals can accommodate your wishes. Executive Towing Services offers towing and recovery services for any number of circumstances, such as car accidents, breakdowns, and transportation. We also keep our prices low to stay ahead of the competition. Every tow truck operator on our team specializes in recovering and transporting vehicles, so you can expect top notch customer service in any location within the area. If you are currently in need of a tow truck in Wanneroo or you have further questions about our services, call us right away at 0410 471 056. One of our friendly team will be ready to assist you. Executive Towing Services offers speedy towing assistance to all residents of Wanneroo. Whenever you find yourself stranded on the side of the road because of a breakdown, let Executive Towing Services come to your rescue. We take pride in assisting local residents out of these frustrating situations by towing their vehicle to the nearest auto shop, or wherever else they want it towed. Our tow truck operators work fast and efficiently to make this possible. In addition, Executive Towing Services can safely transport high-performance vehicles without getting a scratch on them. This includes customized vehicles or sports vehicles which have a lowered suspension too. We understand how valuable these vehicles are, so we will treat them like fine china. We have the best equipment to handle such transportation tasks. That way, you can have peace of mind that we will do the job to your satisfaction. 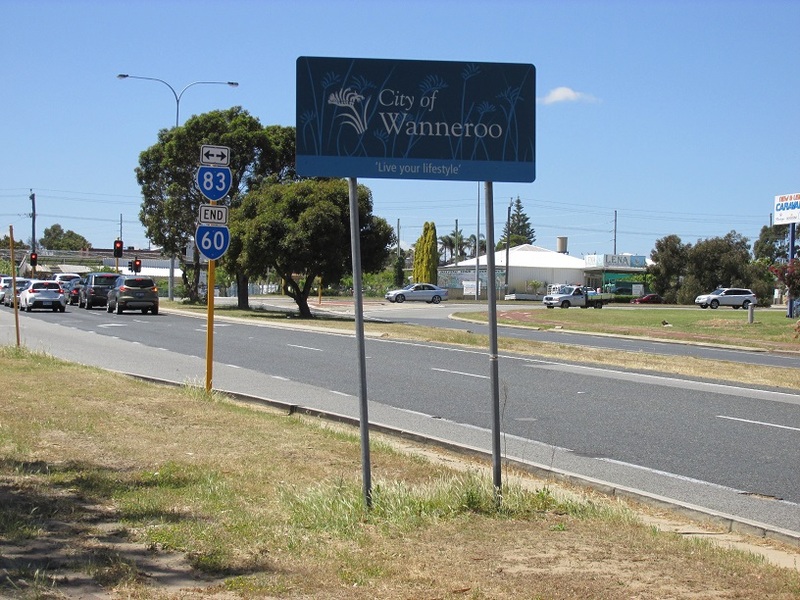 There are many companies which operate commercial vehicles in Wanneroo. These companies are based locally and throughout Perth. If you have a commercial vehicle that breaks down in Wanneroo, you’ll need to call a towing service provider that specializes in transporting commercial vehicles. Executive Towing Services just so happens to offer this service. Our fleet of tow truck operators has the equipment necessary to move big or small commercial vehicles very quickly. We even operate tilt tray tow trucks which are perfect for moving industrial grade machinery and vehicles, including scissor lifts, bobcats, and forklifts. Regardless of what you need to be moved, we are the best team for the job. Executive Towing Services is reliable because we are fully licensed and experienced in all fields of towing and vehicle transportation. Our business has been operating in Wanneroo for several years and our team is familiar with every location of the area. When you call to make a service request, we will answer your call in a moment’s notice and provide you with a professional service that you will appreciate. If you have any questions or would like to find out more about our services, our contact number is 0410 471 056. Call us and we will be happy to assist you in the best way possible.